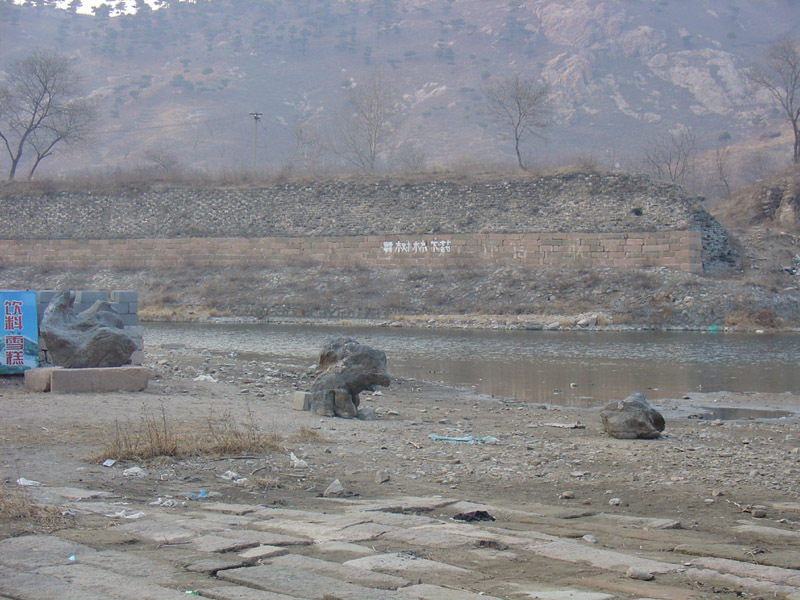 Post your Jiumenkou photos here. 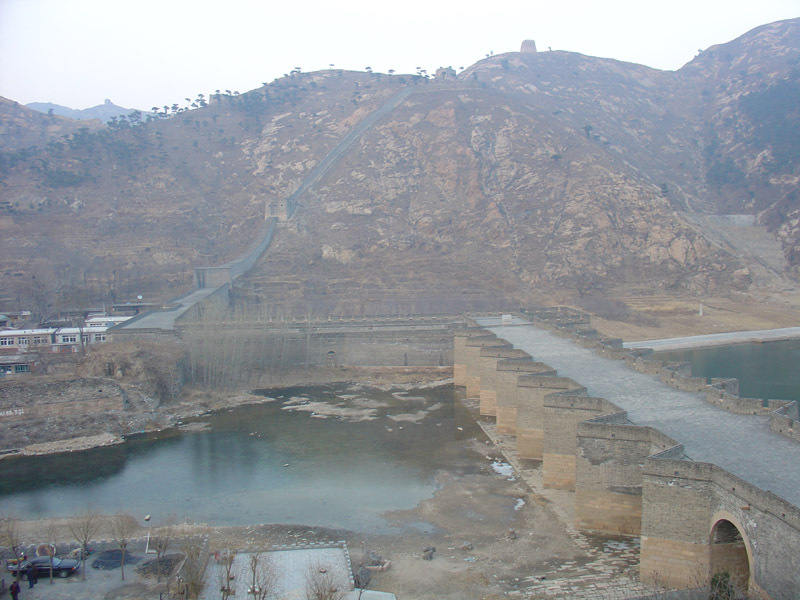 The second photo is how the bottom of Jiumenkou is held together. I was fortunate because of the low tide. 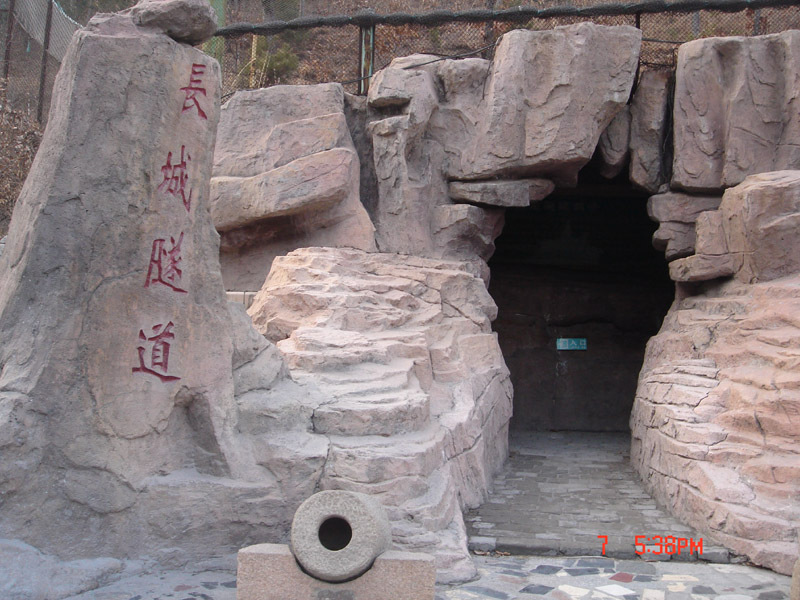 No wonder Jiumenkou was called Yipianshi(Chinese:一片石 English: A huge piece of stone) in Ming dynasty,i had heard that its bottom was constructured by thousands piece of granite before, i can see the real bottom clearly today.Thanks for sharing your photos. Last edited by andarchen; 09-01-2009, 10:09 PM. Thanks for showing me something I have never seen or even heard about before! 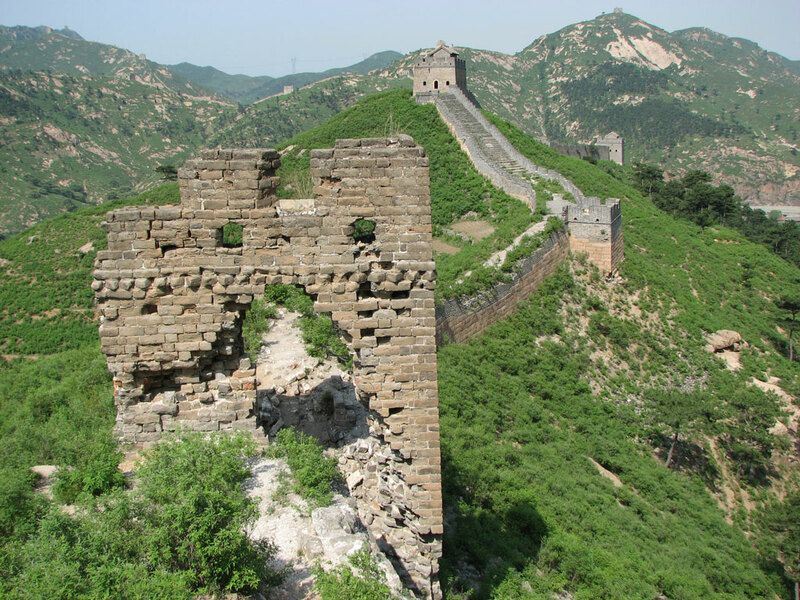 I've seen examples of this in museums but never at the Great Wall itself - thank you very much for sharing this photo. I am not sure if you guys already know this but the first photo is the underground tunnel. 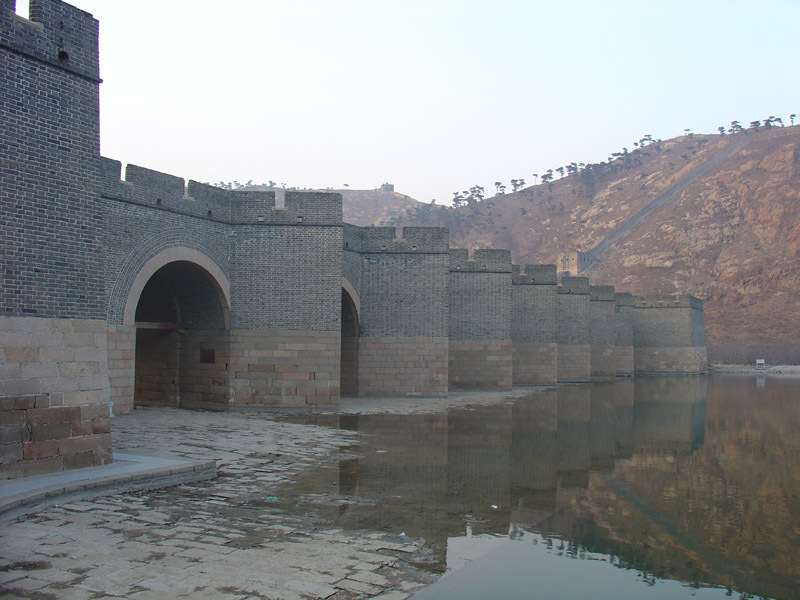 It is around 1-2 km long and stretches from the enemy side deep into Ming China side. It was used to ambush the enemy from behind.Inside are many rooms for resting, cooking, military command posts discussion, weapons chamber. It was however quite scary walking inside !! That is very normal and seen at several locations. 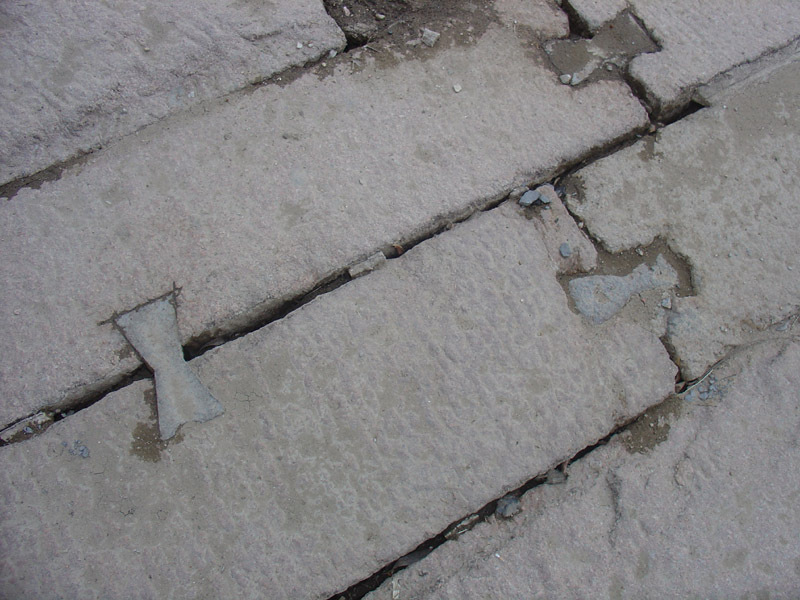 More likely it's to keep non-paying visitors from entering the restored section. Last edited by Kim; 09-02-2009, 06:49 AM. Not much information to be found, but the tunnel seems to be a modern military installation. 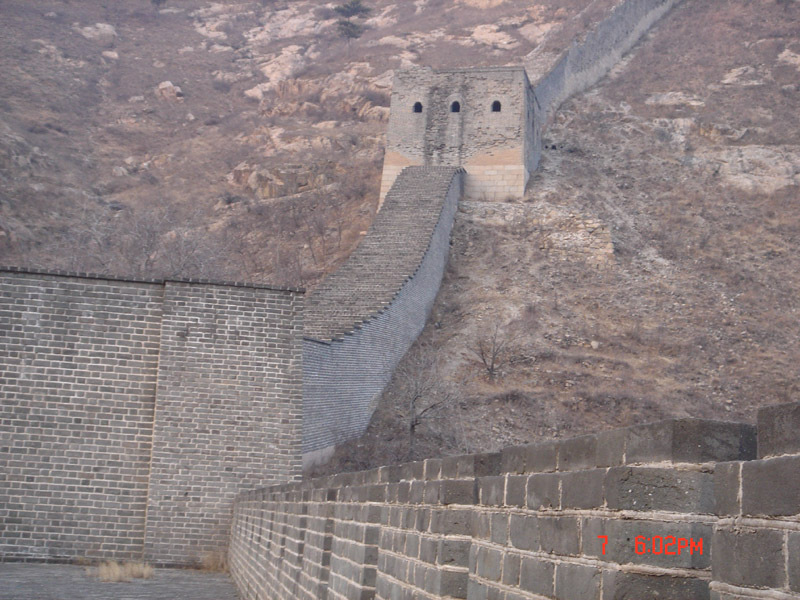 I hope some of the member who visited Jiumenkou (and possible Shanhaiguan) will help to argue here http://www.flickr.com/photos/51438104@N00/197314692 that the photo at flickr is taken at Jiumenkou and not Shanhaiguan. 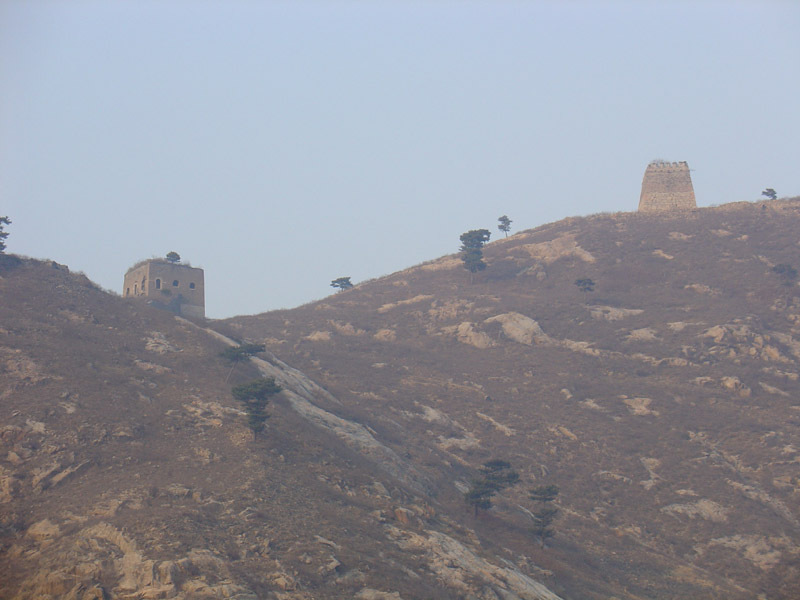 Jiumenkou does not even belongs to Shanhaiguan District (山海关区). You're right, obviously, and I finally did. Totally clear this picture is taken at Jiumenkou 22/4 2012. a little different angel I belive the other picture is shoot at the foot of the bridge. Just compare the towers. Last edited by rikrock; 06-06-2012, 05:29 PM.